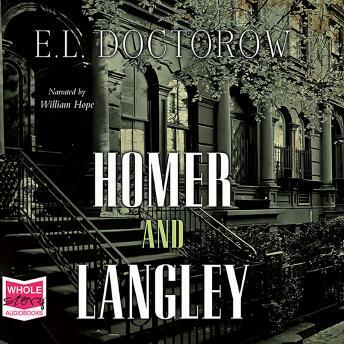 Homer and Langley Collyer are brothers - one blind and deeply intuitive, the other damaged into madness, or perhaps greatness, by mustard gas in the Great War. They live as recluses in their once grand Fifth Avenue mansion, scavenging the city streets. Yet even though they want nothing more than to shut out the world, history seems to pass through their cluttered house in the persons of immigrants, prostitutes, society women, and government agents.